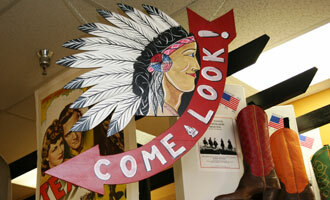 Wearable Vintage and One of a Kind Boots. 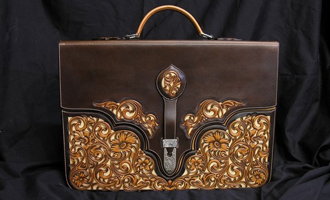 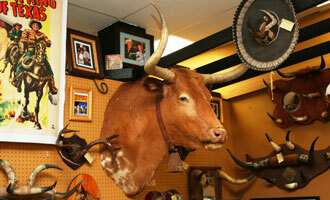 Great Selection from Exotic Skins to Cowhide. 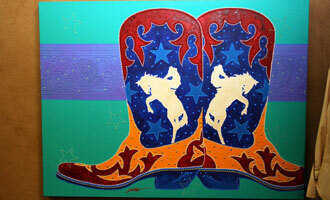 Over 100 Pairs to Choose From. 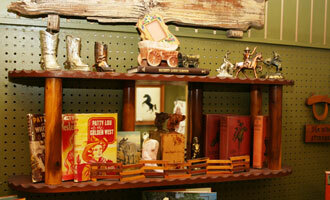 These Candles make the Perfect Gift! 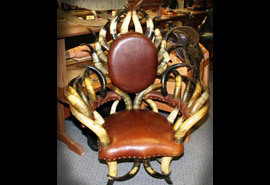 Truly outstanding large horn chair excellent condition! 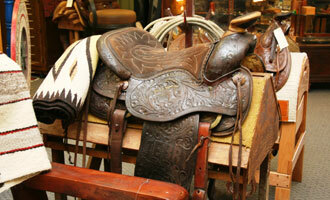 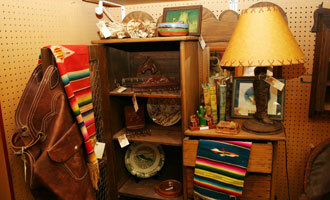 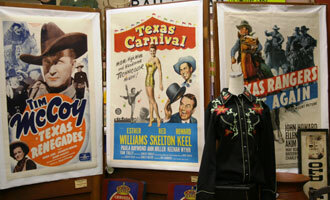 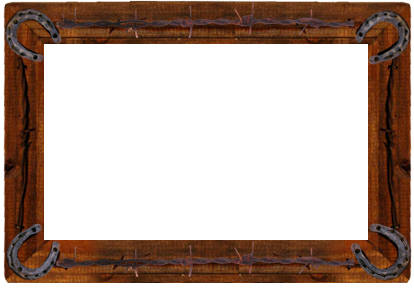 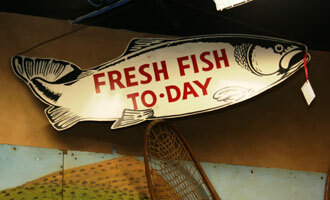 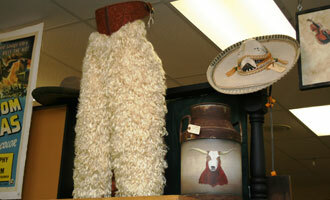 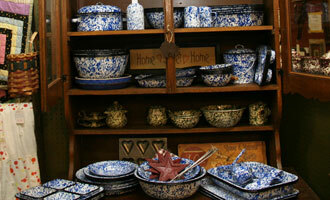 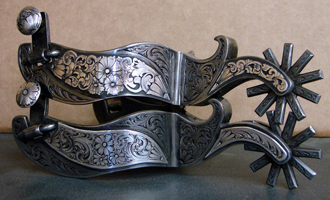 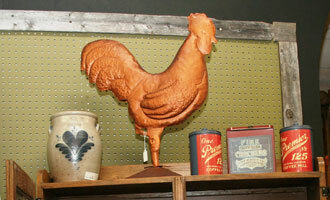 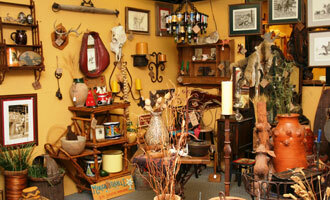 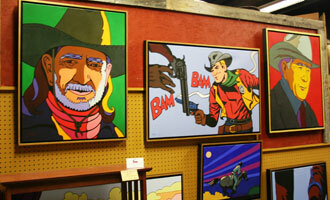 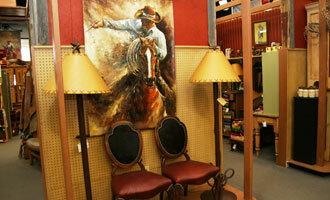 A large selection of Rustic furniture, Pottery, and Antiques from the Premier Texas retailer. 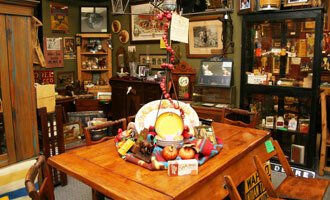 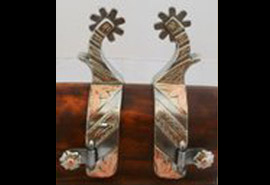 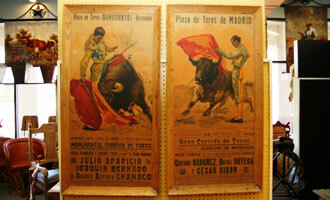 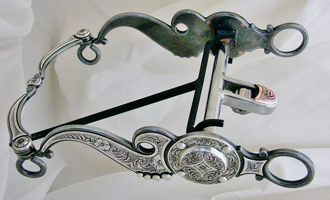 Large selection of Art, History, Western and Childrens,most from the Nine-teenth Century.